Housed in a 1911 building, the five-star hotel has a Belle Époque façade and a beautiful view of the bay. 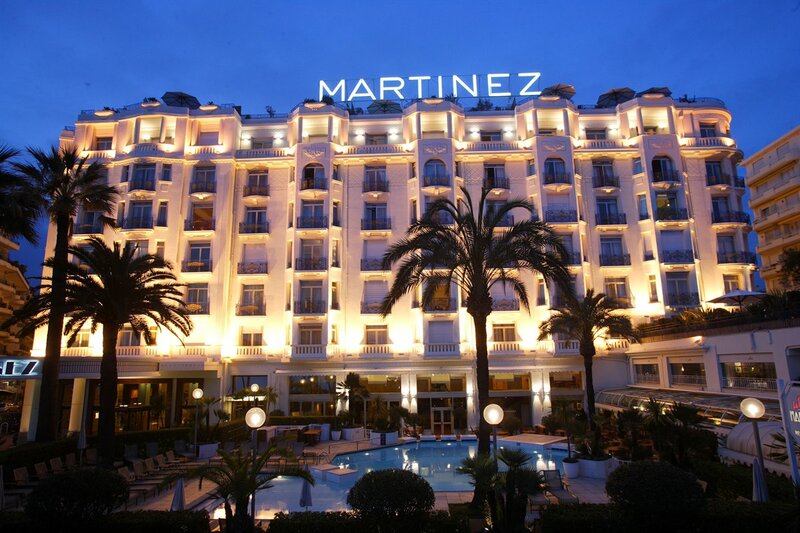 Known for being widely used by movie stars during the famed Cannes Film Festival. 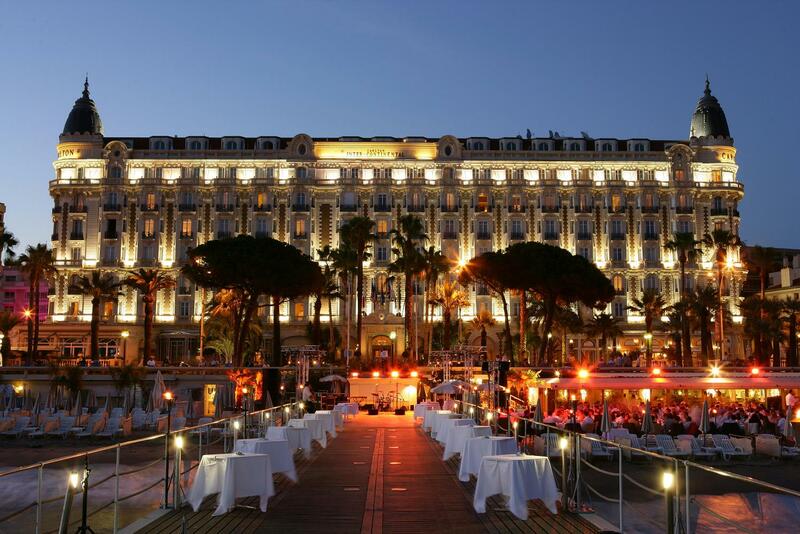 Situated in one of the most elegant addresses in Cannes, the Croisette Boulevard, the five-star hotel offers one of the most exclusive stays on the French Riviera. It has one of the largest suites in Europe and one of the most expensive in the world. 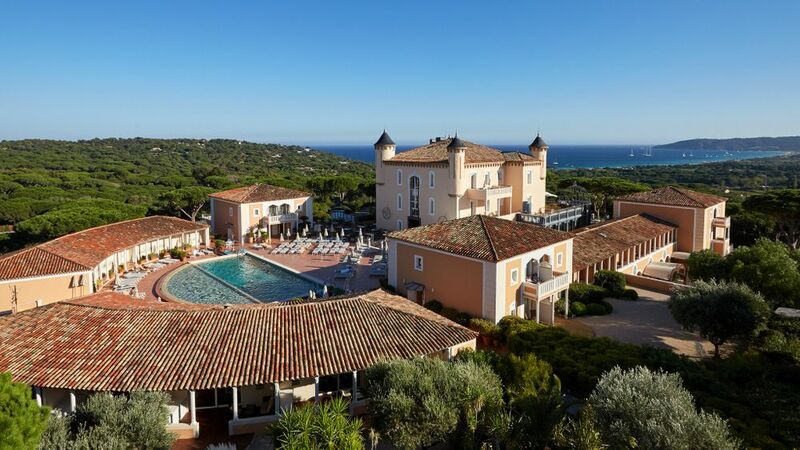 5-star luxury hotel awarded with the “Palace” distinction, the Château de la Messardière welcomes its guests in Saint-Tropez. With 117 rooms and suites, the prestigious Château de la Messardière is the best of the greatest hotels in Saint-Tropez. You will be welcomed by the delicious scent of lemon, orange and rosemary direct from the gardens spread over 4 floors. 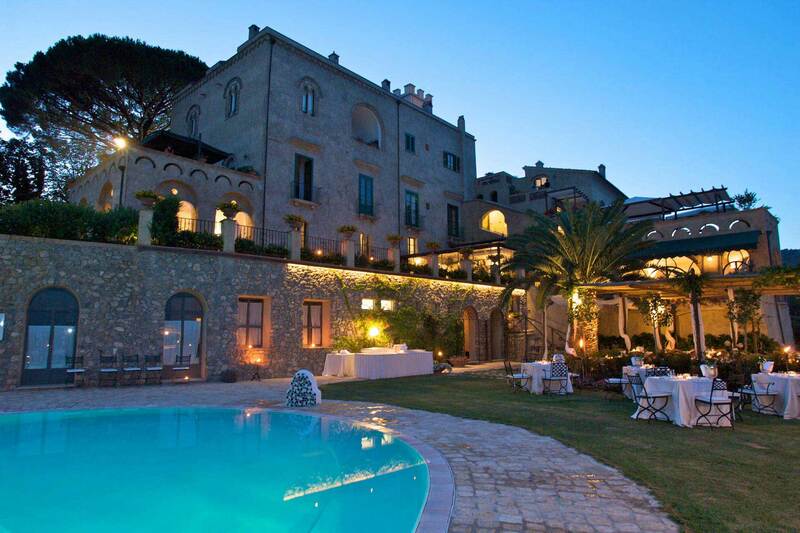 Located on the rocks of the coast of Conca dei Marini, the former monastery has been transformed into a dream hotel without giving up the original architecture. 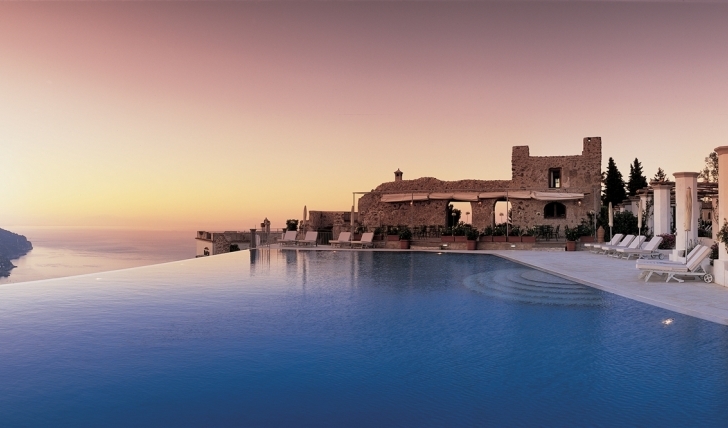 Set on a cliff overlooking the sea on the Amalfi Coast, Belmond Hotel Caruso is set in a renovated 11th-century building. The property includes an infinity pool, gardens with terraces and historic interiors with frescoed ceilings. Surrounded by the owners’ Malvasia vineyard, the family Tasca d’Almerita, winemakers of Salina is a small green pearl in the blue Mediterranean, perhaps the most authentic of the Aeolian Islands. At night the volcano Stromboli throws sparks to the sky. Ravello is the highest land in the Mediterranean, the preferred destination of intellectuals and great musicians, the exclusive haven that has a noble residence like Villa Cimbrone. 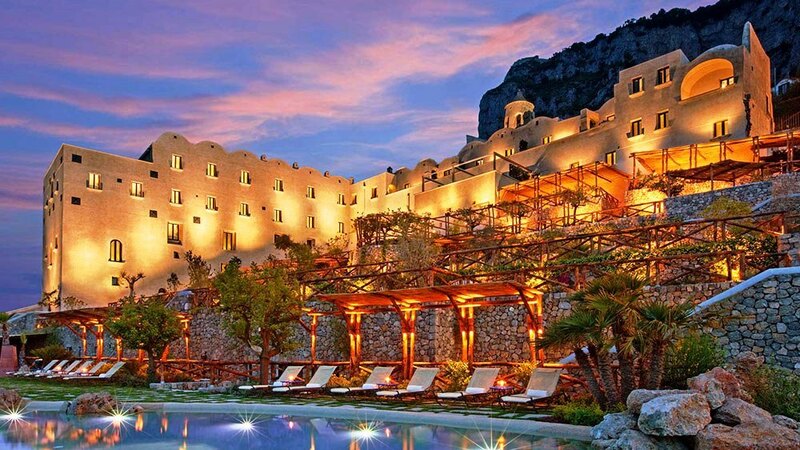 In this 5-star hotel, you can breathe the air of a former 12th-century luxury house without giving up top-class services that characterize the best hotels on the Amalfi Coast.